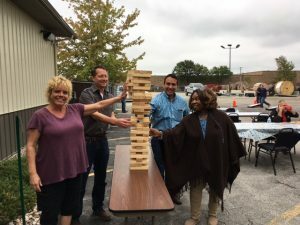 Western Utility celebrated the end of summer with a barbeque and games! 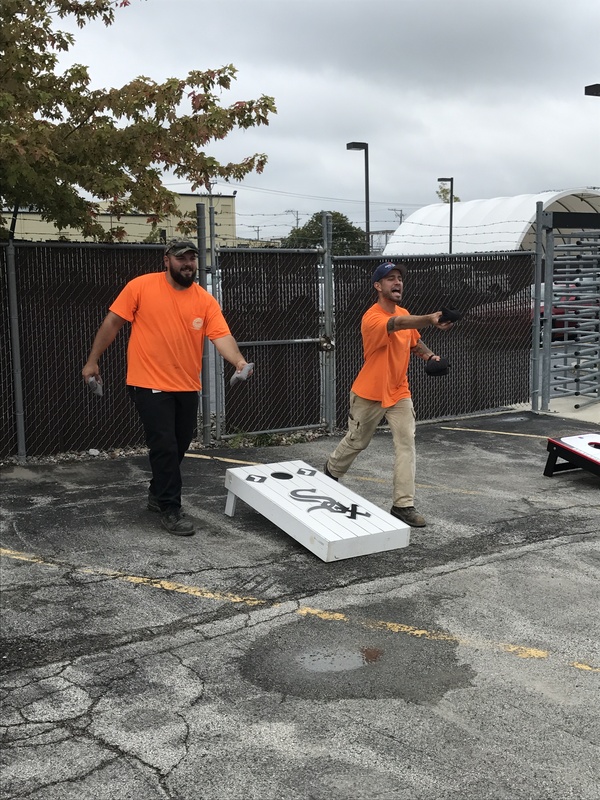 The Patio in Orland Park catered a delicious spread of pulled pork, chicken kabobs, beef brisket and a variety of sides. 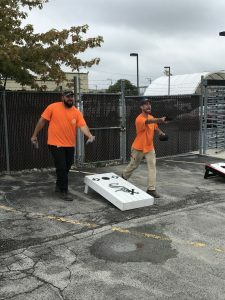 After everyone was full, Western Utility employees enjoyed the afternoon playing bean bags, ladder toss and oversized Jenga. Western Utility had a successful summer and is looking forward to an exceptional fall season!